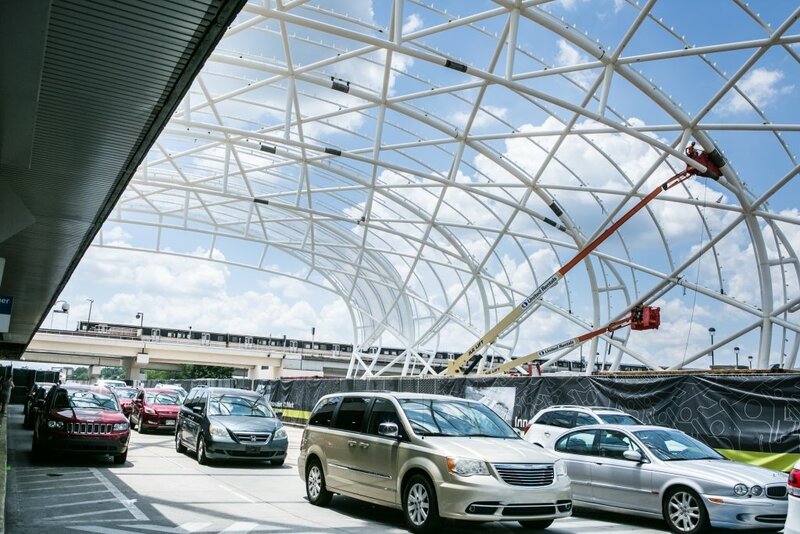 Roadway closures during the late night and overnight hours may impact traffic for ATL guests picking up visitors to the world’s busiest and most efficient airport. Therefore, ATL officials remind visitors of the ease and convenience of the North and South hourly parking lots to collect arriving passengers. The lots are inexpensive – only three dollars for the first hour – and are immediately adjacent to the terminals. Plus, access to the lots is simple and allows users the opportunity to avoid traffic directly in front of the terminals.